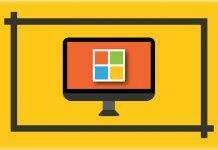 Windows is undoubtedly the most popular operating system for most users out there. Until unless you are a programmer, coder, developer or someone who is particularly into a different OS, you are more likely to have a Windows-based machine. 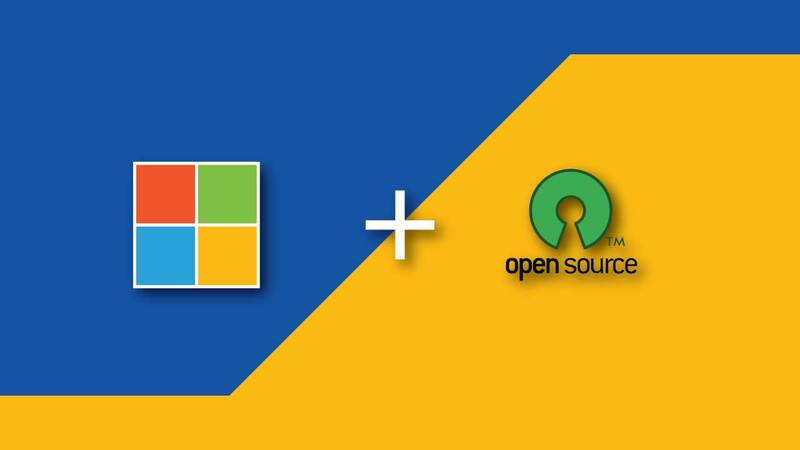 Unlike Linux, Windows isn’t open source. (You have to pay some amount for its license activation) There are various open source apps available for windows platform. Being open source ensures its source code is available to everyone to modify & distribute, with better development. Better development ensure stability & reliability. This open source nature of any software not only makes it reliable but also cheap. (Free in most cases) Softwares from Adobe & various companies, required you to pay a hefty amount in order to use them. But if you can switch to the open source alternatives of those softwares, you can definitely save some bucks. However not every open source software alternative can replicate the full functionality of a paid/subscription based software. Yet in case, you want your work to be done, you can totally rely on them. Here I am mentioning a list of open source alternatives for popular windows softwares, which you can use to contribute to the open source community. Firefox is one of the most popular open source web browser developed by Mozilla Foundation. It’s not only open source but also full of addons to give extra functionality & enhance the user experience. 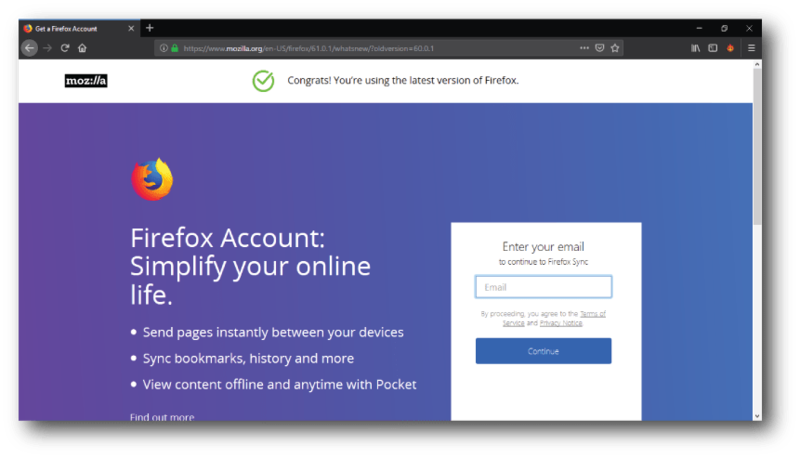 Mozilla recently released an update in form of Firefox Quantum which is to make it more intuitive & fast. Alternatively, due to its open source nature it’s shipped with various Linux distributions as a default OS. Firefox was initially developed to challenge the dominance of Windows’ default browser ‘Internet Explorer’. If you are someone who can’t ditch Google’s Chrome browser, but want to be a part of Open source environment. Chromium is something you should check. 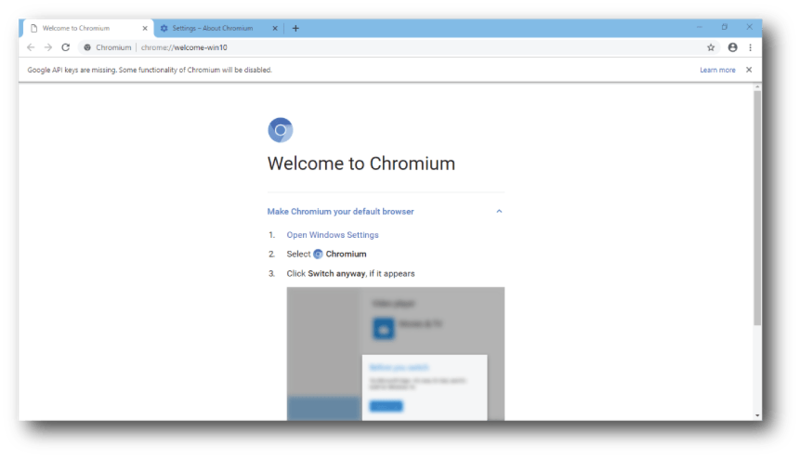 Chromium is an open source browser-based on Google’s Chrome browser, with almost all features that you can find on the regular Chrome. However, there are few limitations such as you need to track of its update manually, no support for playing proprietary media formats, limited extension support, no flash support & can’t send bug reports. But on the plus side, it doesn’t collect user data for tracking like regular Chrome does. 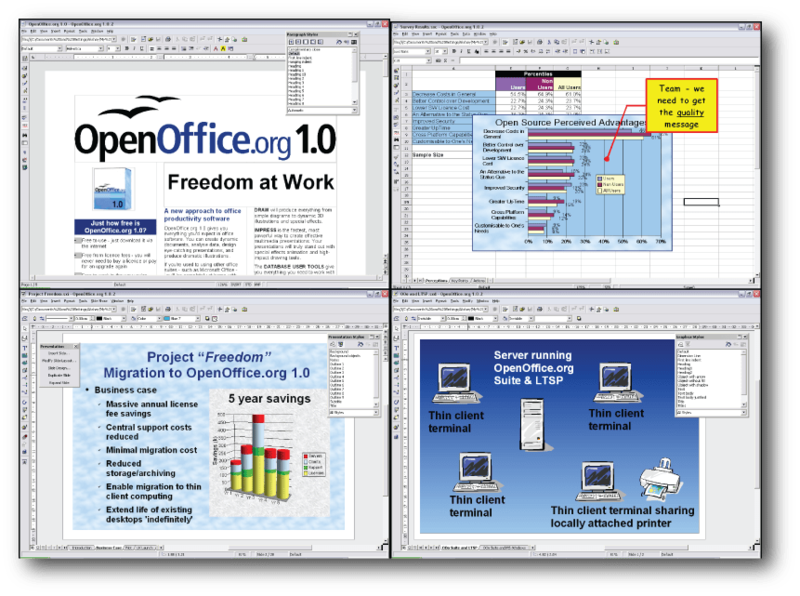 Open Office (or Apache’s Open Office) is one of the most popular Microsoft Office’s alternative & is widely used by users around the words. If you are not into the typical Microsoft Office environment, you can pretty much rely on Open Office to fulfil your related need. Open Office is available on almost all major platform. It’s suite has a word processor, spreadsheet, presentation editor etc., in its suite. But in comparison to the Microsoft Office, it’s user interface is less intuitive & also, lacks features. VLC Media Player needs no introduction. 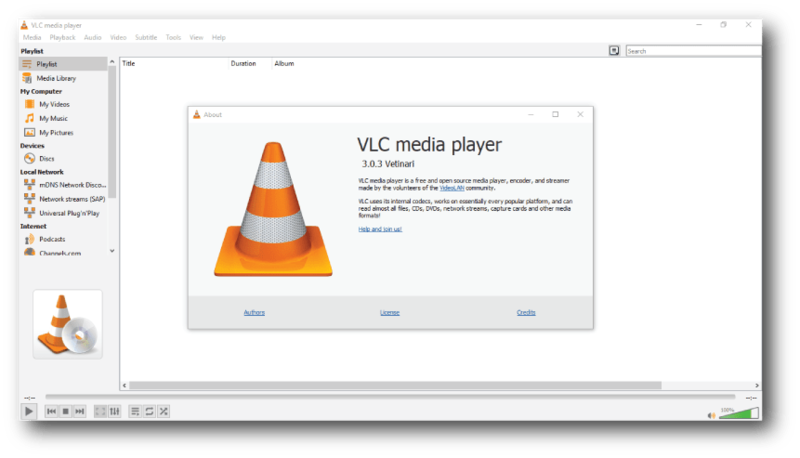 But if you are still unaware of VLC Player, It’s a popular open source media player, that can play most media formats effortlessly. You can also stream media via VLC player. It can be used to convert media files. 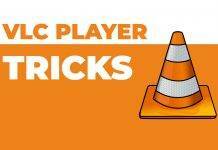 VLC player is an all in one media player. 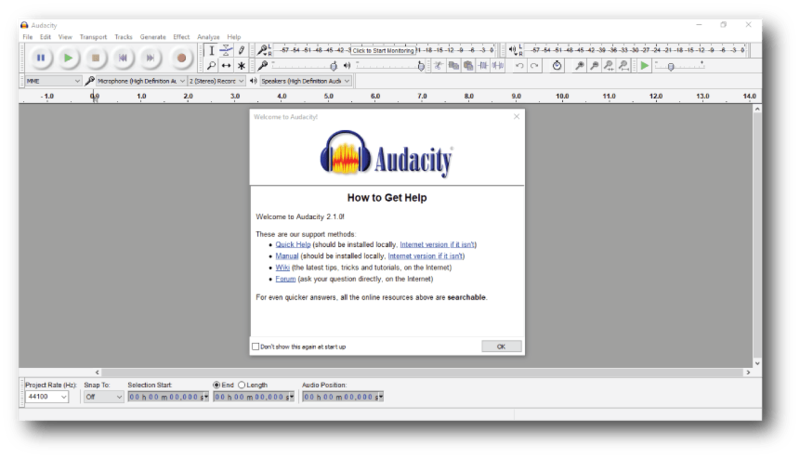 If you want a software to record or edit your audio, Audacity is the one stop open source software for you. Audacity lets you record, edit, stream your audio from the software itself. You can add effects, change frequencies & export file in the desired audio format with it. It’s light weight & works on all major software platforms. 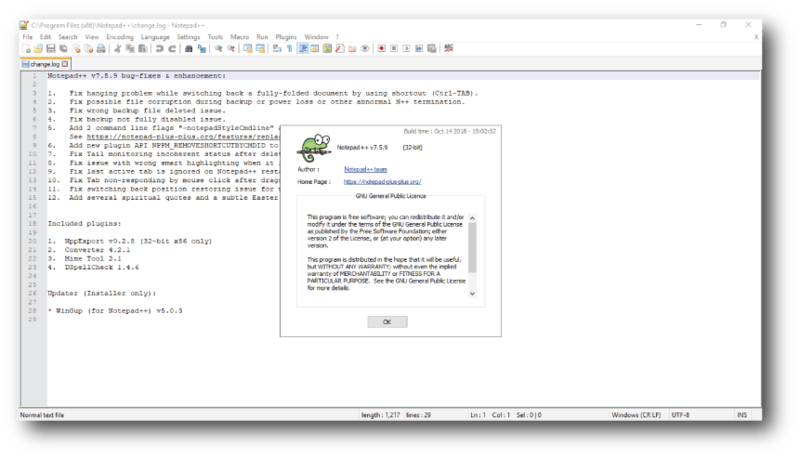 Notepad++ is an open source text & source code editor for Windows platform. It’s feature-rich & does over a lot over a tradition windows notepad. It supports auto save function. 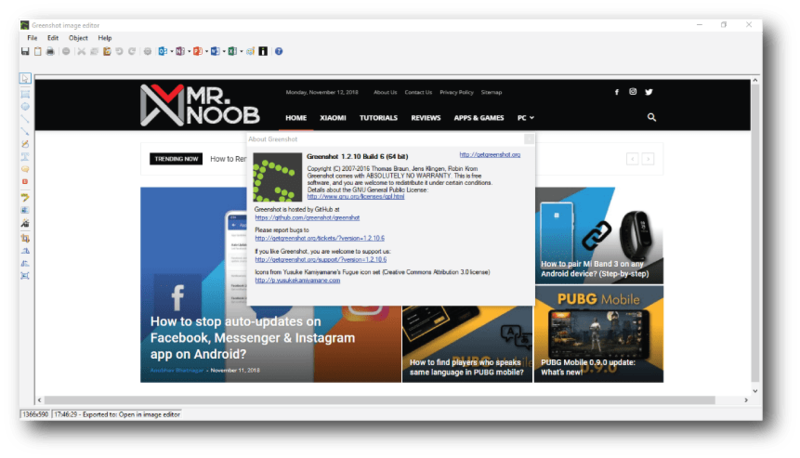 Lets you open multi tabs in a window & support for macros/plugins do makes it a must have Notepad on your windows machine. 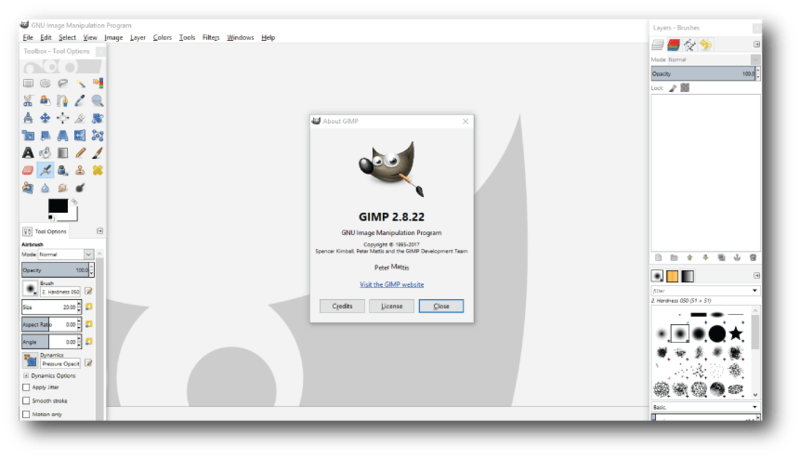 GIMP is a popular open source photo editing & manipulation tool. Even if it’s free, it packs in a lot & can satisfy your basic to moderate photo editing needs. It supports all popular image formats & it can also read/edit .psd files of Photoshop. But the best thing is that unlike Photoshop, it can easily run on low spec hardware. 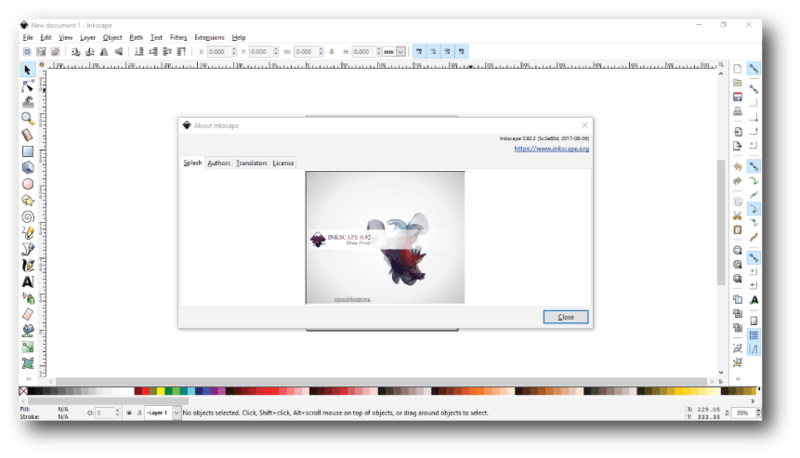 Inkscape is an open source vector graphics editor program & is a direct rival to Adobe’s Illustrator. This software can pretty much do everything that you can do with the pricey Adobe Illustration. However, there are few limitation like inability to handle JPEG files, which can be made possible via plugin. If you don’t want to spend your money on Illustrator’s subscription, then you’ll definitely love Inkscape. 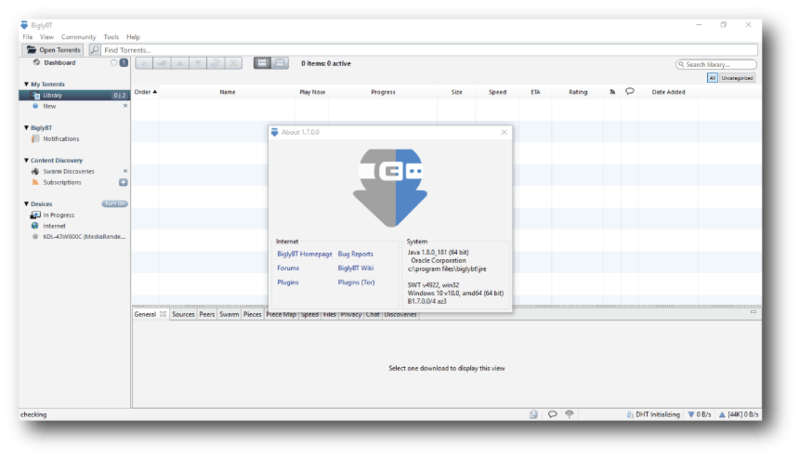 Handbrake is a popular & powerful open source video transcoder tool, which convert any video from any format to your desired modern video format. This tool is one of a kind tool, which is best at its job of video transcoding. 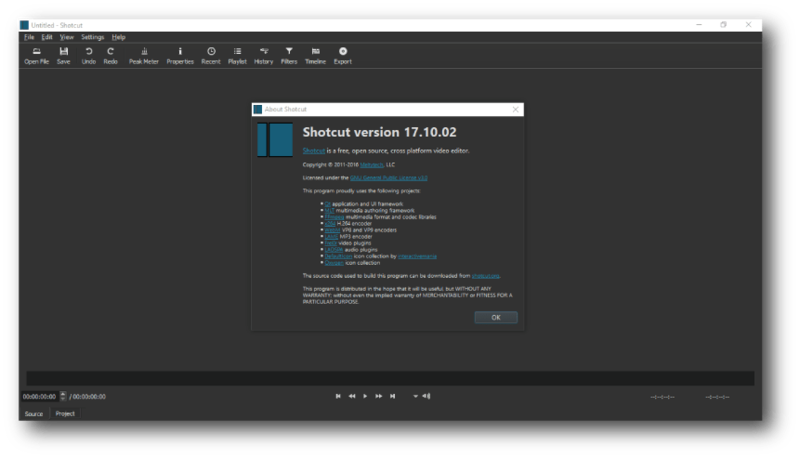 Greenshot is a free screenshot talking utility for your windows machines. Since the default screenshot function is very much limited. Greenshot offers a variety of features to take screenshots, edit them & share on social media or save them on your computer. It comes with an editor, where you can add various effects & markup before saving/sharing your screenshot. This list of open sources software consist of most popular & feature rich alternatives, since we don’t want you to skip on features. If you know a better open source software than the above mentioned software(s), do let us know via a comment. Previous articleHow to stop auto-updates on Facebook, Messenger & Instagram app on Android? Next articleHow to get edge lightning feature on any android phone?